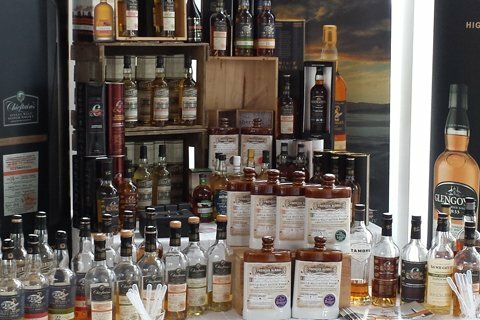 If you are looking for exclusive, unique, collectors’ grade, limited edition, special and rare bottlings of single cask single malt whisky then you are in the right place. 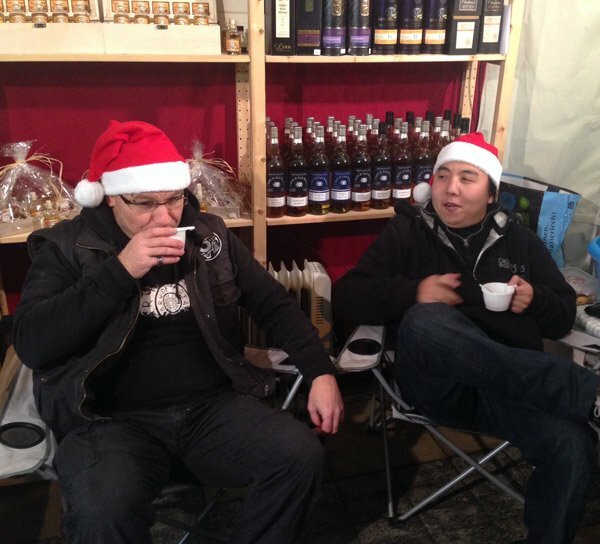 This site is about three main things – discovering whisky, tasting whisky, buying whisky. Every month, we spent countless hours looking for those unique, exclusive, different, rare and often even strange drams. We enjoy doing that but what we LOVE doing more is bringing those bottles in and tasting the malts! And what we LOVE EVEN MORE is sharing the experience with you. 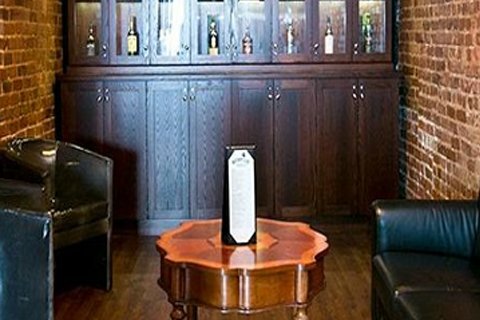 That is why at our tasting events you will always find us opening and pouring glasses of some exceptional whiskies and talking about them. 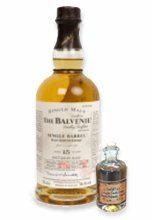 And that is why at our stores you will find each unique bottle bundled with a small taster bottle of the same whisky so you can Drink your whisky and have it too! All our whiskies are single cask single malts. All of them are bottled at cask strength and are not subjected to chill filtration or any other interference. 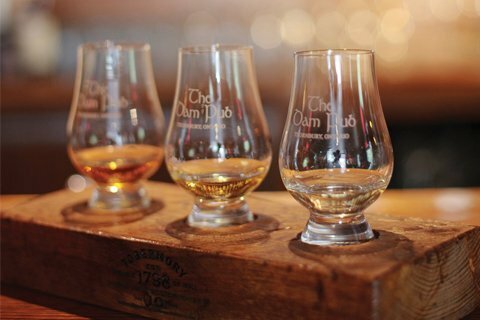 So you can enjoy the drams as if they were straight from the cask. The unique bottlings that we find and bring here for you often include malts from silent distilleries that are no longer in operation, giving you the opportunity to taste truly unique whiskies which may be gone forever. 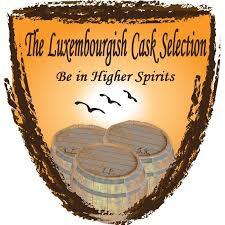 The Luxembourgish Cask Selection was created by Stephan Kurpiela more than 8 years ago in Luxembourg. With his background in the catering and hospitality industry, Stephan had always had an eye for good quality spirits, but it was only in 2007 when he met a local whisky expert who was so knowledgeable about whisky and had so many interesting stories to tell, that Stephan’s spirit of discovery and adventure, together with his uncompromising palate and infallible nose, took a deep dive in the world of single malt whisky. A few years later Stephan was joined by Ivo Piskov, who had been an avid whisky enthusiast for as long as he can remember. 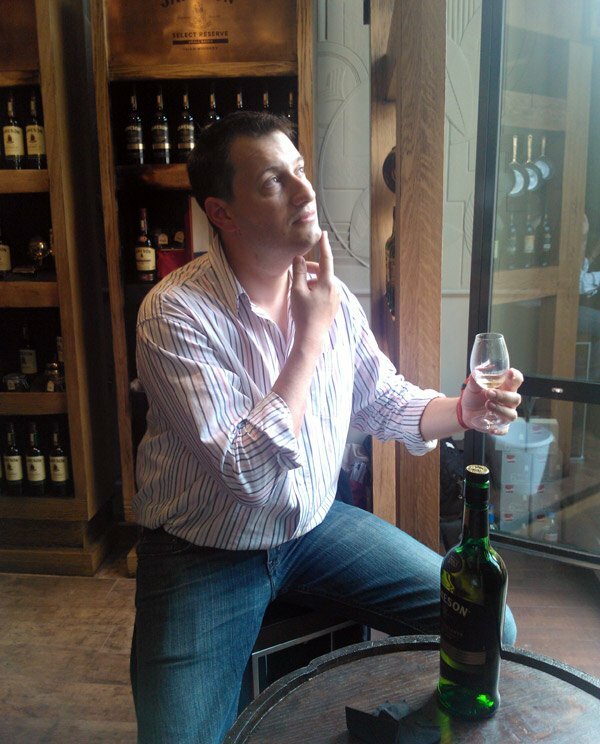 Ivo’s rich experience in the world of whisky, events and clubs, which he had acquired during his many years in the US and the UK, are surpassed only by his uncanny knowledge about the world of online business, marketing and sales. That, together with his outgoing and welcoming personality, friendliness and always positive attitude, had quickly made him an invaluable part of the Luxembourg Cask Selection team. Together Stephan and Ivo form the Luxembourgish Cask Selection and our main goal is to bring you the world’s best whiskies so you can discover their magic, taste them and if you like them buy them. Every month, we spent countless hours looking for one of a kind, exceptional, collectors’ grade, unique, exclusive, different, rare and often even strange drams. And believe us – this is a difficult job to do. It is not easy to find and then whisky that has been bottled in triple and sometimes double digit numbers. This is how it goes — only about 200 bottles come out of an average whisky cask matured by independent bottlers. 100 of them stay in the UK, where they originate. 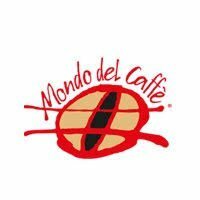 Of the remaining 100, 60 go to the US. Of the remaining 40, only 15 come into Europe — and often we manage to get 2 of them! When we do, we open one bottle for you and us to taste and we keep the other bottle intact for you to buy. Stephan has 10 piercings and 0 tattoos. The most unusual place that Ivo had tasted whisky is on the foot of the Statue of Liberty in New York. LCS team is very music-diverse – we sport a Metal-Head, an Industrial Goth and a Hip-Hop fan. The way ‘Slainte’ is pronounced in Bulgarian is very closed to the Bulgarian word for ‘little elephant’. Combined we have sampled around 1500 different whiskies. Combined we speak 12 languages. Once again, welcome, and enjoy the whisky!